In its third-quarter earnings report, Yahoo said that it will begin showing search results from Google, alongside others from Microsoft’s Bing as well as its own engine. The company noted that it’s entered into a three-year, non-exclusive agreement with Google to display results to mobile and desktop audiences across the globe, and retains the right to choose which search queries to pass to Google. On the surface, it seems like a curious move for a major search provider. 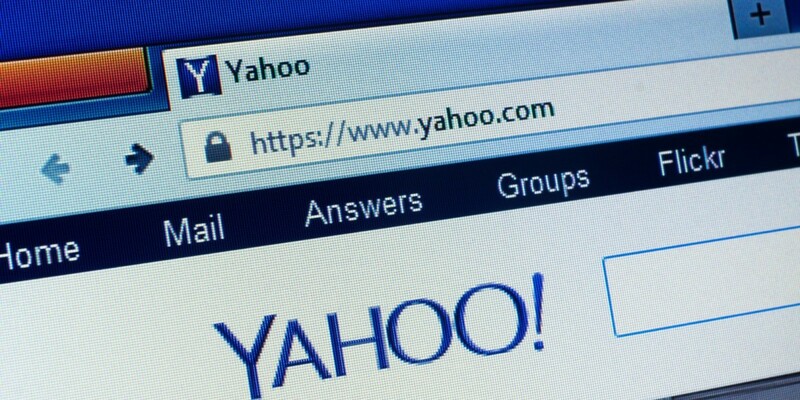 However, the deal gives Yahoo the flexibility to choose which Google ads and results it wants to display and gives the company a chance to earn more revenue from search without having to try and match its new partner in technology and infrastructure. Yahoo will continue to serve ads from Bing — it signed up to do so back in 2010 and has since loosened its arrangement with Microsoft to allow either party to quit the deal with four months’ notice. According to ComScore, Yahoo ranks third in the search space in the US with its 12.6 percent share of the market. It trails behind Google (roughly 64 percent) and Microsoft (20.7 percent).